Grande’s Whole Milk Mozzarella has a rich flavor, soft and creamy textureand excellent melting properties. 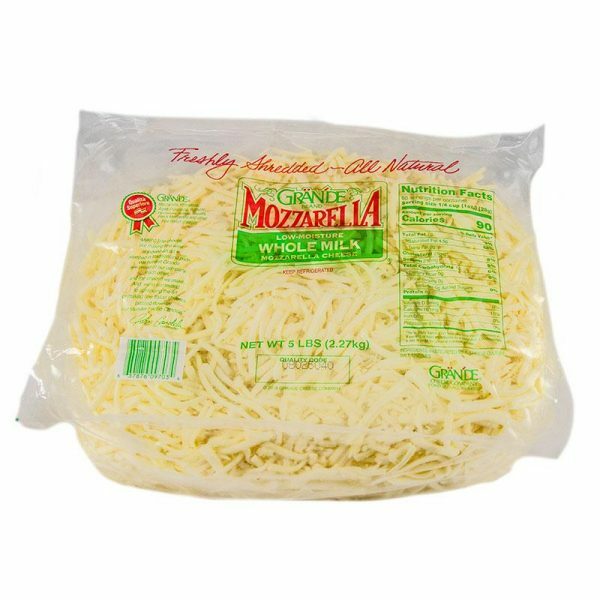 Since it is the perfect pizza cheese it comes shredded and ready to go! 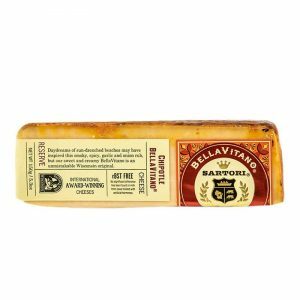 We hand cut all of our cheeses, so the final weight of the individual product may be slightly more or less than what is listed. 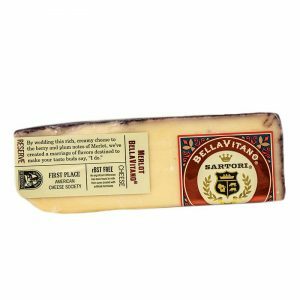 The listed online price for our cheese and the shipping rate is an estimate only. Before your order ships and your credit card is charged you will be notified of the exact price. 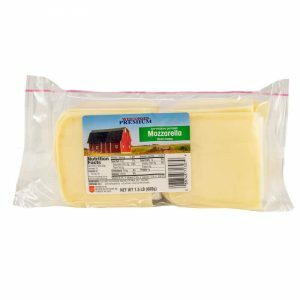 Cheese products are perishable and must be delivered promptly to arrive in good condition, particularly during warmer weather (above about 70 degrees F). 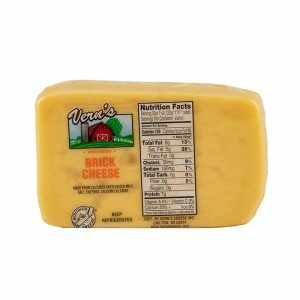 We recommend express shipping (2 day air or overnight) for all orders with cheese. 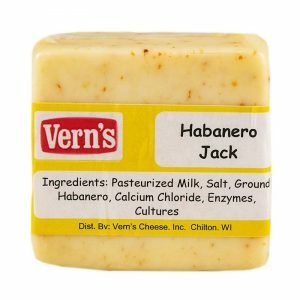 Please consider upgrading to Cold Pack (order is packed in styrofoam with ice packs) at a small additional cost, for orders shipped during warmer weather or to destinations that are outside of the Upper Midwest US (WI, IA, IL, MI, MN). At our discretion, we may hold shipments during warmer weather (typically from May through October) and ask you to upgrade to Cold Pack and/or select a faster shipping method to help ensure product quality. See our Shipping Policies & FAQs for more details.